Hello, friends! 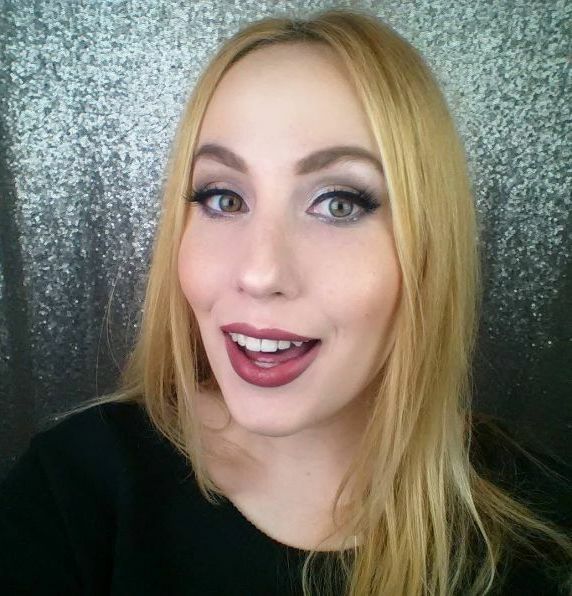 Today I’m sharing my face of the day, which features my very first MAKE UP FOR EVER palette. This is my first time trying eyeshadows from MAKE UP FOR EVER. I always swatch them when I’m at Sephora, so I was really excited to try their shadows out.